I am a massage therapist and I love what I do! My focus is to promote natural ways toward healing and to educate and assist clients in achieving a healthy, vibrant lifestyle. Massage Therapy became a passion of mine in 1995, when I attended The Healing Arts Center in St. Louis, MO. I began my career in a medical office assisting patients with rehab and pain management, while maintaining my outcall massage business. I worked for the Four Seasons Hotel St. Louis as a massage therapist for the past 6 years before moving to Irvine, CA in 2014. 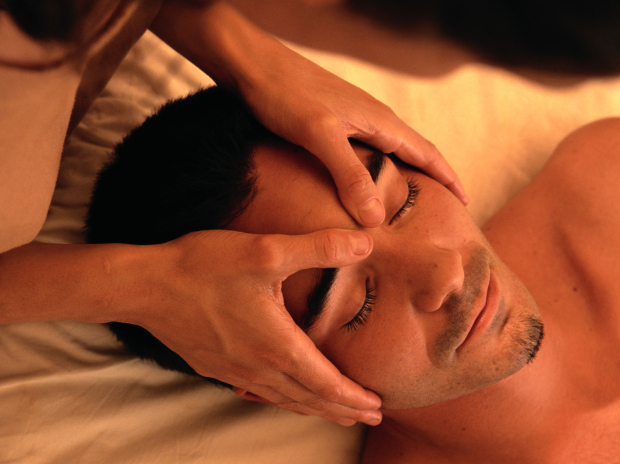 Perform massage therapy and spa treatments at 12,000-square-foot luxury spa in five-diamond-rated hotel. Treatments include Swedish and deep tissue massage, warm stone massage, signature Balinese massage, prenatal massage, mud wraps, scrubs, and aromatherapy. One of the highest revenue and retention producers of full-time staff. Employee Of The Month nominee. Awarded Star Employee by the LQA Best of Q1 2013 Americas Four Seasons Hotel St. Louis. Appointed trainer for all new hires. Most requested female therapist for VIP guest services.